Oatey? Sure-Vent? 6 DFU Capacity Air Admittance Valve is a one-way valve designed to allow air to enter the plumbing drainage system when negative pressures develop in the piping system.The purpose of an Air Admittance Valve is to provide a method of allowing air to enter the plumbing drainage system without the use of a vent extended to open air and to prevent sewer gases from escaping into a building. 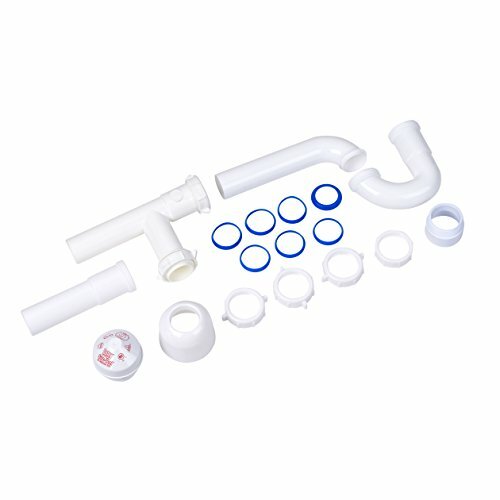 An Air Admittance Valve is a one way valve designed to allow air to enter the plumbing drainage system when negative pressures develop in the piping system. The device shall close by gravity and seal the vent terminal at zero differential pressure (no flow conditions) and under positive internal pressures.